I have been shooting so much over the past few weeks. Since I'm done with classes, I've been committing most of my time to planning shoots, photographing, editing work, and experimenting with techniques and styles. 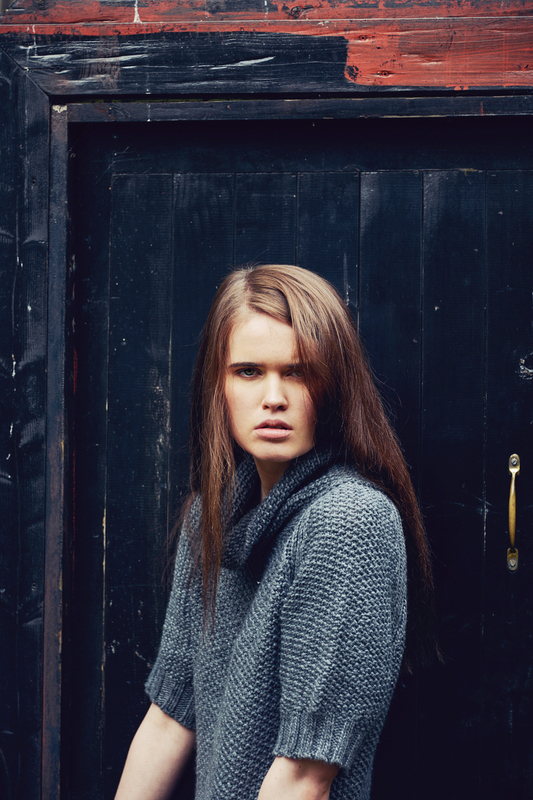 These photos are from a fashion shoot I did 2 weeks ago in an alley in the West End of Glasgow.